Services provided by KBRESSERmusic are designed to empower musicians to be unstoppable in pursuing their passion. Our programs are designed to fit the particular needs of each musician and to discover what is missing in them having the music career that they want. With friends across Southern Ontario, KBRESSERmusic will connect you with the right professionals for whatever the next step is in your career. Kevin Bresser is a Solo Artist, Freelance musician and multi-instrumentalist. He has held contracts with Global TV, Kraft Foods Canada and Pearson Airport; and performed in venues as large the Centrepointe Theatre in Ottawa and was featured in Canadian Music Week. He has been trained in vocals and performance by the likes of Micah Barnes, Paula Griffin and Orville Hyne; and studied production and recording with Juno winning producer John Switzer and Alfio Annibalini. Kevin Bresser was the bandleader for Impress Productions, band coach for the Markham School of Rock House Band and Performance Programs and was accountable for performance and group development for WIBI, York University's collegiate a'cappella group. 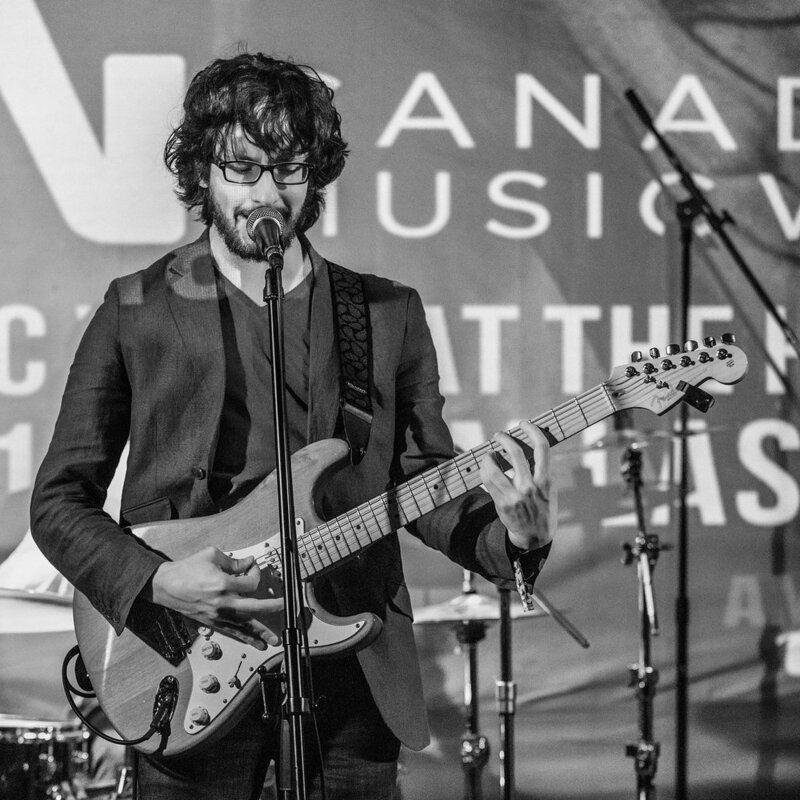 Kevin Bresser has certificates from Seneca College for Independent Music Production, Independent Performance and Songwriting, and Recreation and Leisure Services.